This cutting board is absolutely divine! Big enough for those large birds or cuts of meat and with a generous lip around the perimeter for holding all those delicious juices. This board is also described as a “trencher” as the center is trenched out for catching up to five cups of juices. This term was originally used long ago for loaves of bread that were hollowed out and used as plates to eat off of. • Boards are hand crafted and finished in the USA! 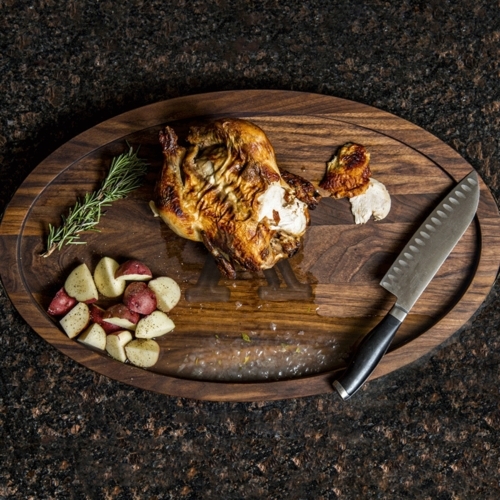 This Grandbois personalized cutting board makes a statement in every way! It is sturdy enough for years of daily use and beautiful enough to give as a special gift or leave out on your counter top for display. 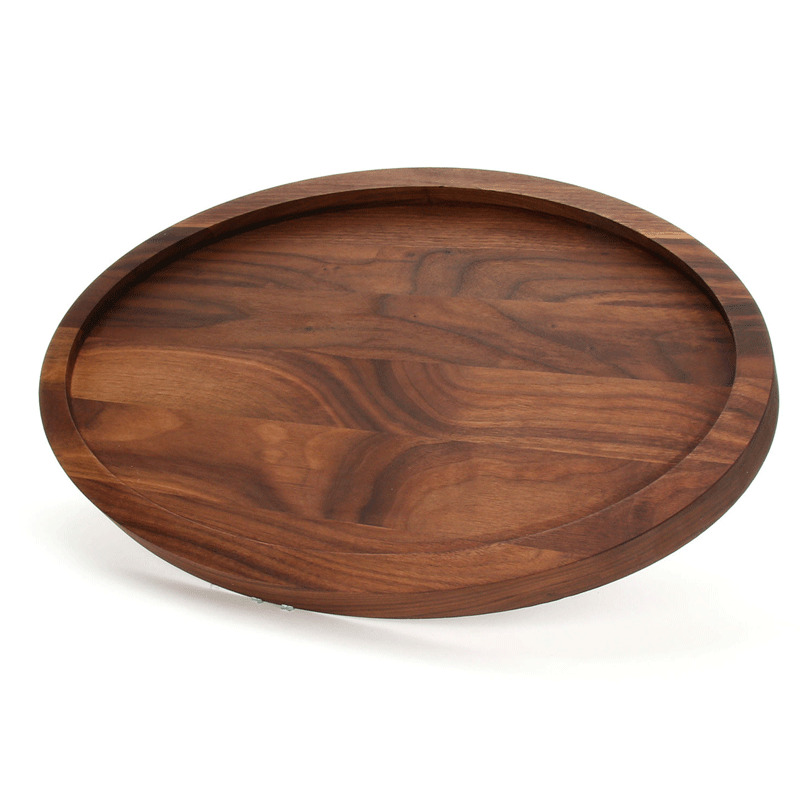 It is made from select, high quality walnut, a very dense wood, in which thin strips of walnut are carefully matched, meticulously machined then, hand sanded to provide a smooth, luxurious finish. Each cutting board is sourced, hand crafted and finished in the USA! Sure grip rubber feet are attached with rust proof stainless steel screws on the bottom of each board for counter protection and secure carving. The carved juice trough around the perimeter keeps the mess contained to the board and not on the counter. Wood cutting boards are are not only excellent for kitchen use but also for elegant presentations for entertaining and gift giving. 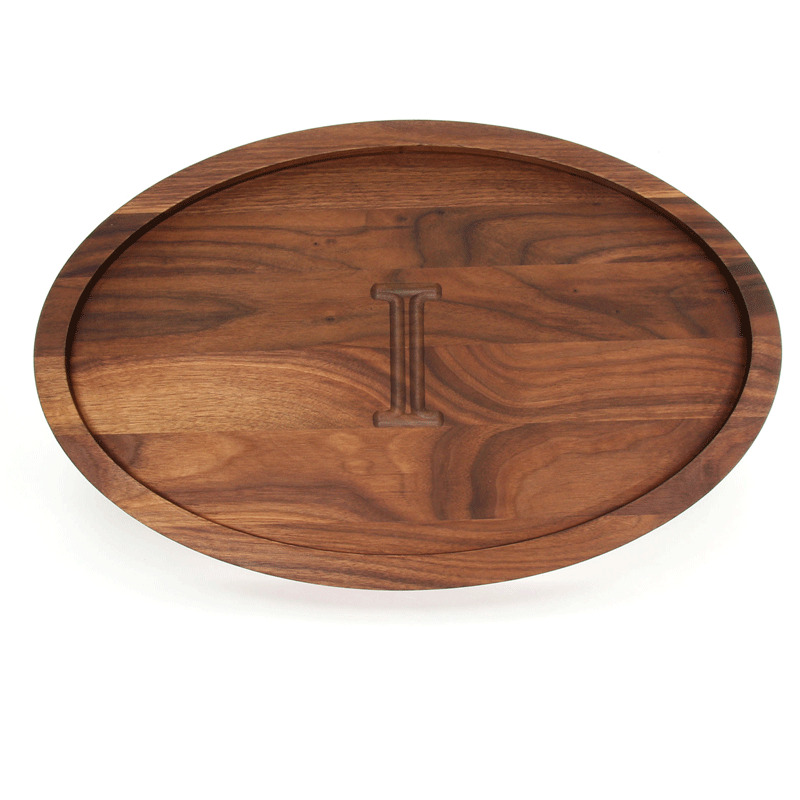 You may personalize your wooden cutting board with an initial, name, monogram or favorite quote/saying. Each board includes free personalization. Logos can be added for an additional cost. Wooden cutting boards will withstand many years of use with proper care. All natural Block Oil is available to purchase separately and is recommended to lengthen the life and maintain the beauty of your monogrammed cutting board. Do NOT immerse or soak in water. Do NOT allow gravy or juices to “puddle” and/or stand for long periods of time. Clean with warm water and soap before initial use. We recommend Cutting Board and Block Oil before initial use of MAPLE boards. This is already done on walnut boards. Do not use vegetable oil on wood cutting boards as it can go rancid. When the wood surface appears faded or dried out, it is time to oil the board. Depending on the amount of use, your board should be oiled once a month to provide extensive life and beauty of the board. Apply the oil liberally and let stand for 10-15 minutes and then wipe with a dry cloth or paper towel. Studies have shown that wood inhibits the growth of bacteria better than plastic. • This personalized wood cutting board is made upon your order, according to your custom specifications. 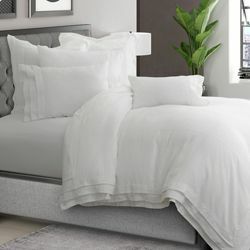 • Estimated ship time is normally 5-10 business days from your order, excluding weekends and holidays. • Ship times may be slightly longer during peak seasons such as Christmas / holiday season .